In preparation for Smells Like the ’90s Weekend, take a break from work and enjoy this gem of a mashup between Green Day’s ‘Basketcase’ and The Simpsons’ classic ‘Steamed Hams’. What would make this scene even better, you ask? Green Day, of course! 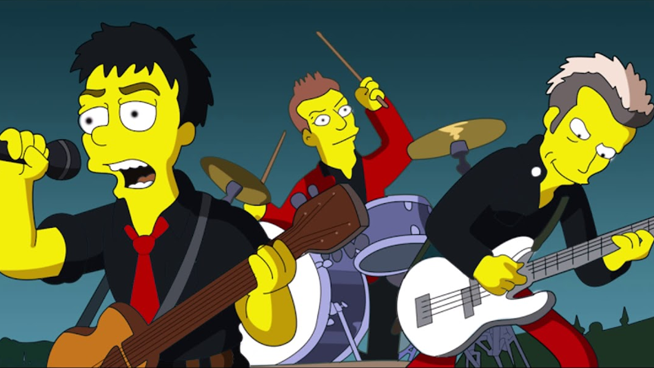 Recently, someone took Green Day’s ‘Basketcase’ and blended it together with The Simpsons and made a delicious smoothie of a clip. The editing is fascinating and the auto-tune is on point. We can’t stop watching! Watch the mashup below and listen to Smells Like the ’90s Weekend which kicks off Friday at noon!